← Merry Christmas from Homevoyeurs! 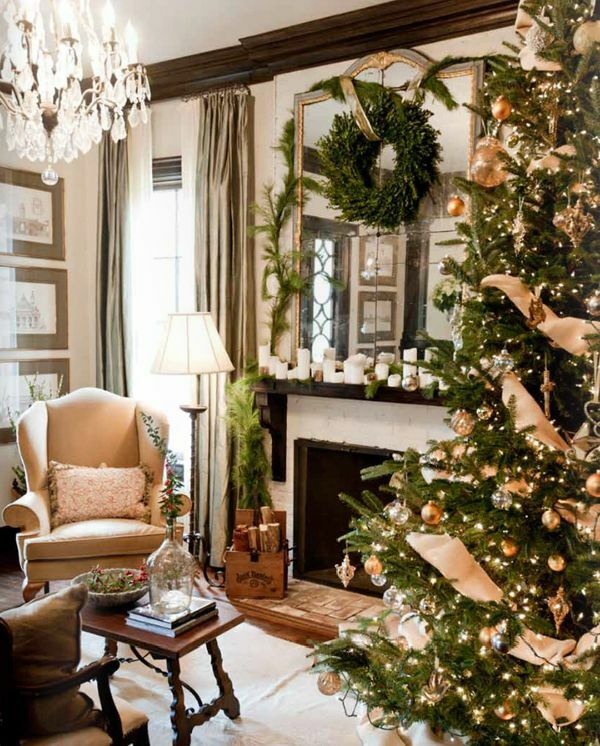 This entry was posted in General living and fun stuff and tagged Decorating, Festive, holidays, merry christmas, Tips. Bookmark the permalink.